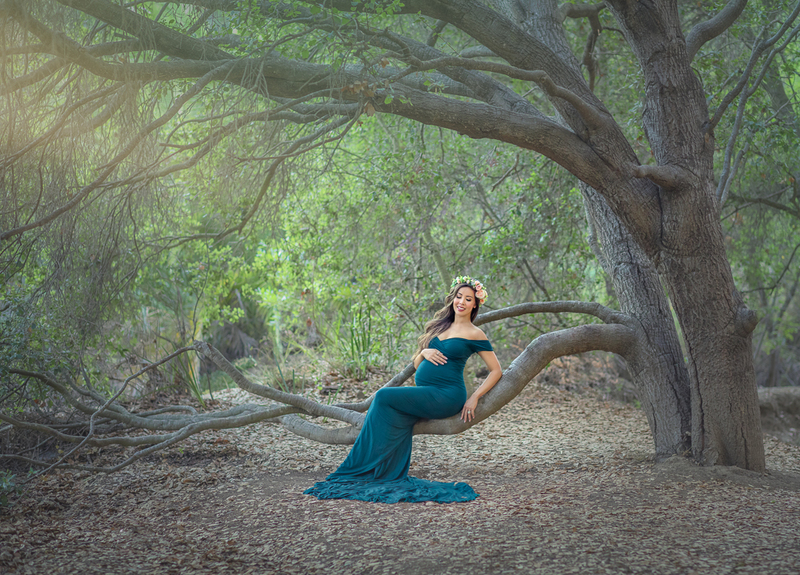 Beautiful maternity session in Santa Monica state park. We must admit it, we love doing maternity photoshoots, they fill us with joy because capturing a woman carrying child in her womb is the best feeling ever. Photographing the journey of a child in the womb has to be a maternity photographer’sbest experience. Pregnancy is such a special time for a woman, it is almost unforgettable. We at Oxana Alex Photographycreate beautiful memoir of a mother’s journey during her pregnancy. 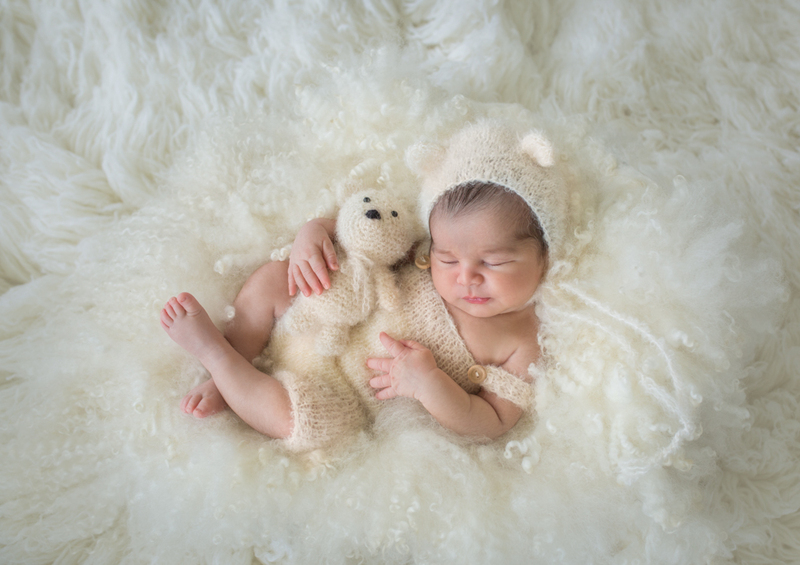 Maternity Photography has a lot to do with the location and setting of the frame, therefore we choose locations which complements the personality of the mother and holds value for the couple. To ensure that the maternity photo sessionsflow seamlessly, we consult the mother regarding the choice of the location for capturing pregnancy photoswhich make her feel proud. 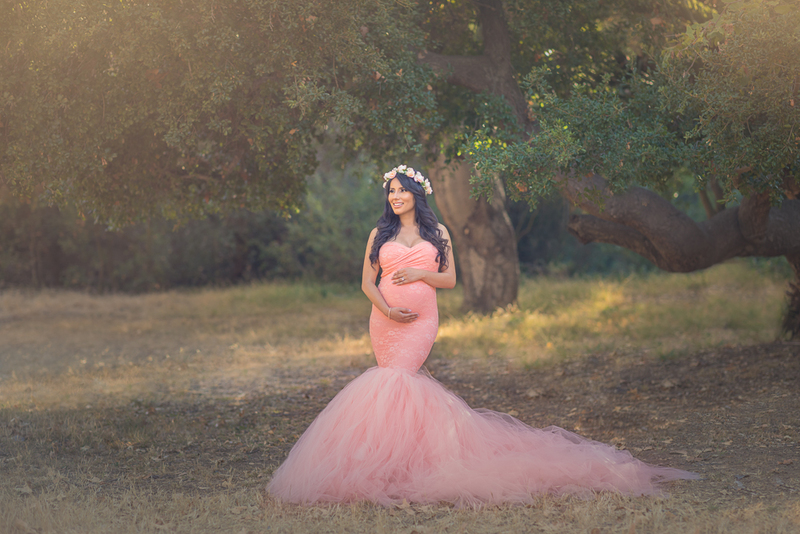 Oxana Alex are maternity photographer who have captured artistic photos of mothers all over Los Angeles. We love to shoot here because this place has so many beautiful sights which are great for maternity photography. We provide a personalized experience to every mother and understand what she wants in her pregnancy photoalbum. 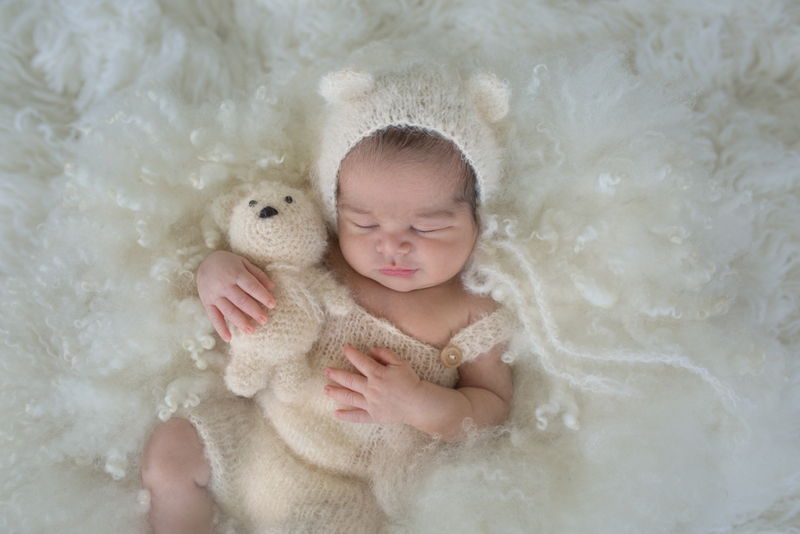 Maternity Photographs hold timeless memories of the time when a child is coming to life. It becomes our duty as maternity photographersto do justice to the time which is unforgettable for every mother. The maternity photos clicked by us evoke a sense of nostalgia whenever the family members go through them. 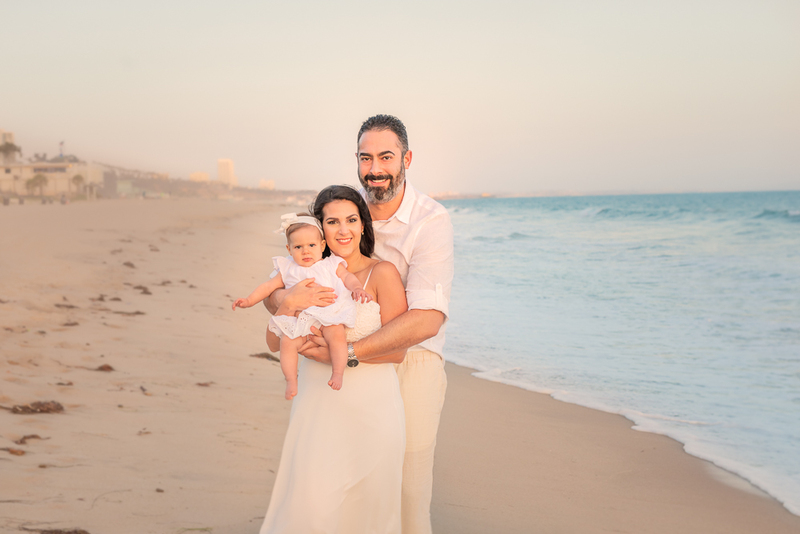 We have photographed a lot of mothers from Santa Monica and Beverly hills at Oxana Alex Los Angeles Studioand gave them beautiful pictures to preserve and cherish. 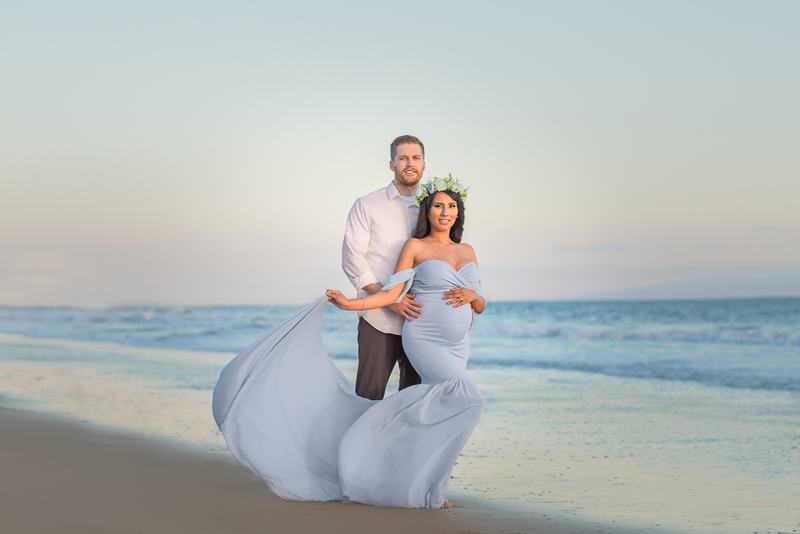 If you are looking for the best Maternity Photographer in Los Angeles, you will have a pleasant experience after contacting us. For us, it is very important to capture the anticipation of the mother and father for their child. This is why we do couple photoshoot which makes the picture more memorable. 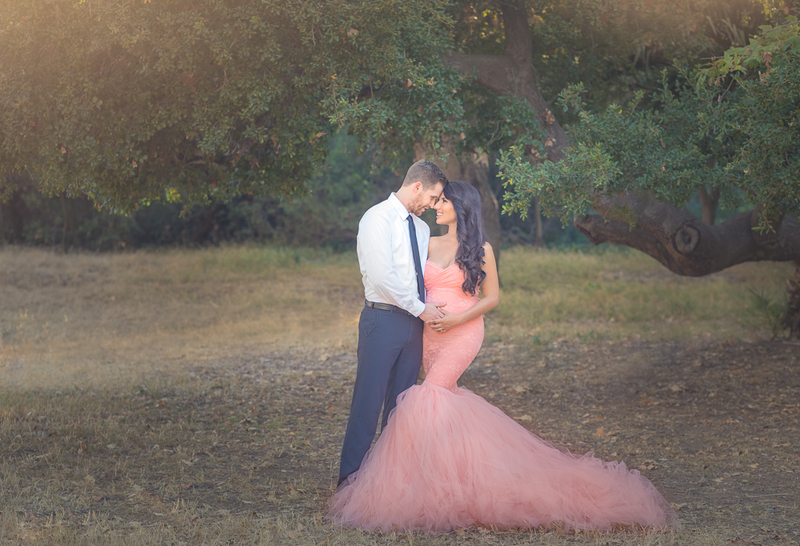 For the couple, a good maternity photography session can leave many memories to cherish. We believe in giving space to the couple so that they can bond with their partner as we photograph them. The location of the maternity photography is an important factor to consider. 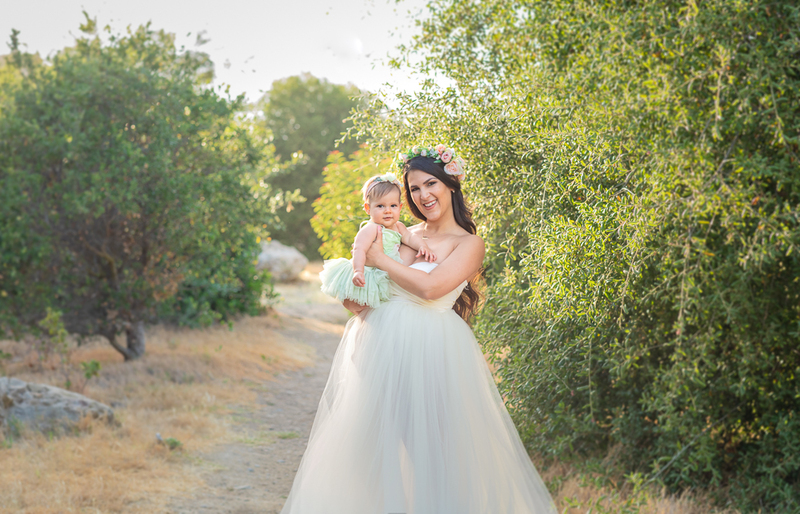 For outdoor shoots, we explore safe places where we could capture the mother or the couple. Indoor photoshoot can be done at Oxana Alex Los Angeles Studioor at the couple’s place. We put a lot of thought in coming up with new ideas for maternity photosso that the images are not monotonous. Every picture shot by us are likely to evoke different feelings. Before welcoming your child to the world, spend some time herself photographed so that she can ponder upon those photos later. Not only the mother could ponder upon them, the pregnancy photographswill preserve the memories for generations to come. We think that’s the best thing out maternity photography, we get an opportunity for capturing memories that generations will preserve. At the time when the child is in the womb, the whole family happily waits for the arrival. Those moments are eternal and long lasting, specially for a mother. 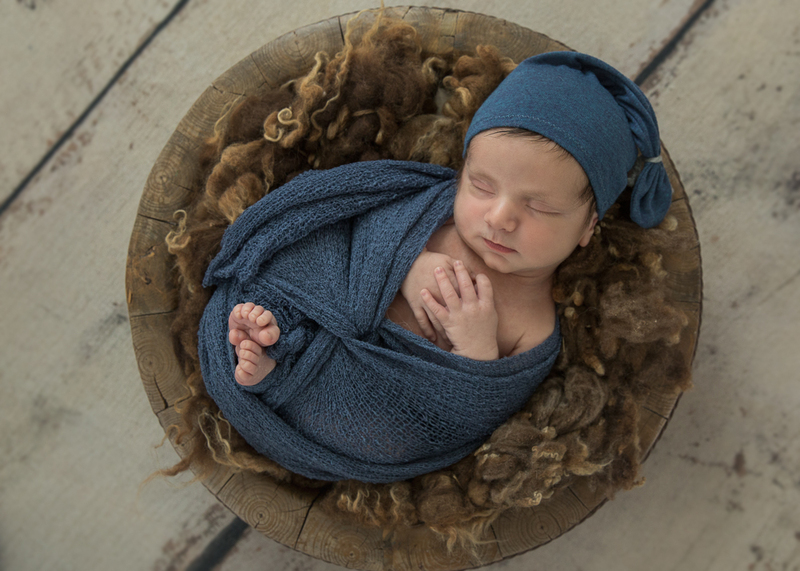 Our goal is to give a natural feel to the maternity photographsand make them more appealing for everyone. 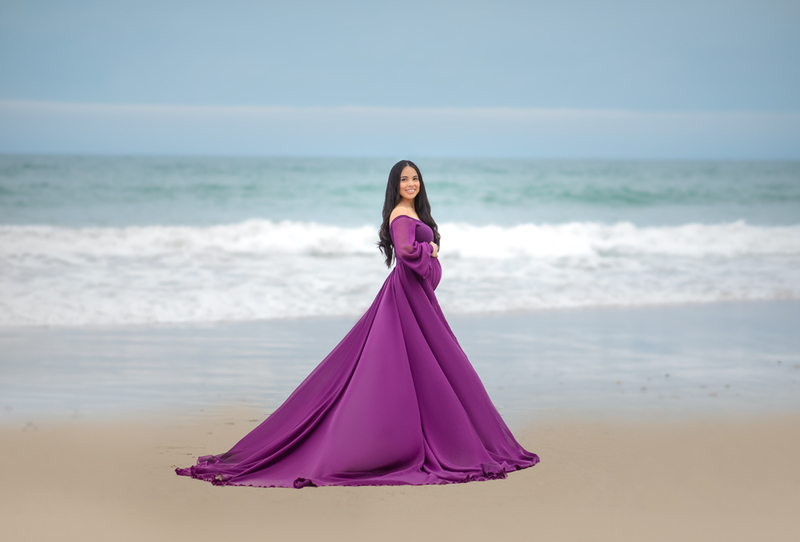 Are you located in Beverly Hills, Santa Monica or Los Angeles, we can provide a great maternity photographysession at your place or at our studio in Los Angeles. 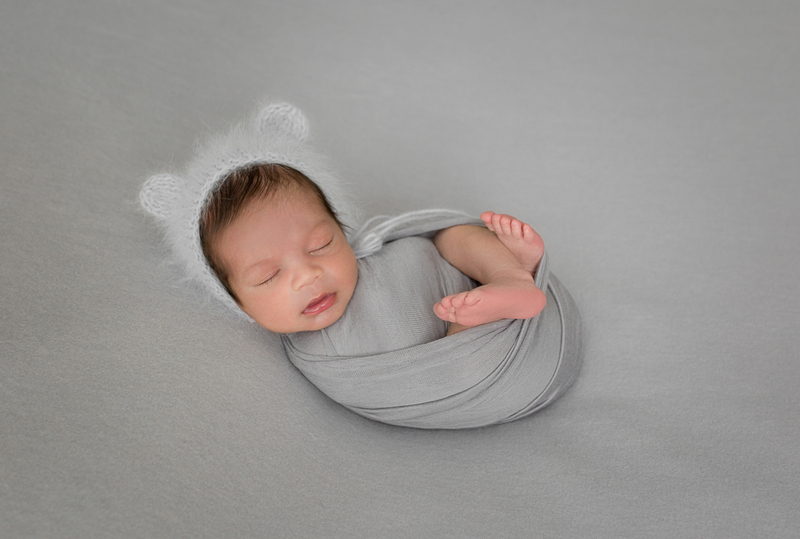 We try the make the whole experience of maternity photography easy and light for the mother and the child, so that they do not have to go through any unnecessary burden during pregnancy. Family photographs evergreen, when you get your family clicked together, you preserve the sweet bond you share with each other in the form of a photograph. It is very important to share your joy with your loved ones and capture the beautiful moments. We at Oxana Alex Photography love to take family photographs that reflects the happy bond you share with your family. A Family is where the love begins, it is with family that we share our happiness and sorrow. We believe in photographing familiesin a natural way. This results in honest and warm photographs which you can look back to and show to your children. Documenting your family through photographs also helps in staying connected to your family. When you get a family photographer to take your pictures you invest your time money and patience, therefore we make sure that your family photography sessions are seamless. We take beautiful candid family pictureswhile you are bonding with your family. No one likes to keep their eyes fixed on the camera lense. Before capturing your family members, we love to communicate with them and know about them. This helps us in choosing the different types of pose and dynamics. Family is the central part of your life. It is the family that supports you in being what you are. All these reasons and more makes taking family pictureseven more important. We are passionate about taking family photosand creating surprising albums which you will love to preserve all your life. Family picturescan help you connect better with your family and make your relationships even more meaningful. 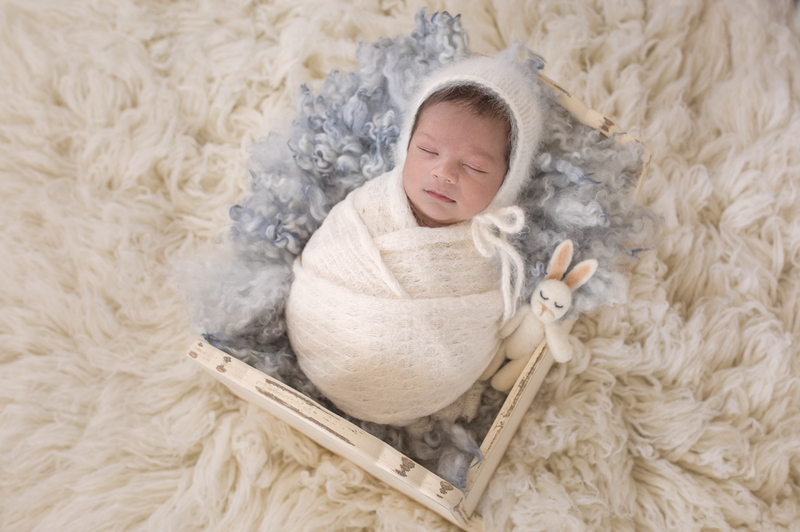 Oxana Alex Family Photography captures the powerful memories you build with your family. We photograph your family after knowing the persona of every member. When we are in tune which each member of the family, we are better aware about their persona and what emotion do they bring to the family, is it warmth, is it joy, is it kindness? We believe that best family pictures come out when every member is true to their character. It adds more emotion and depth to the pictures being taken. When you childrens are growing, it is a very important phase of their life because they are with you. Your love for them knows no bound and it’s only right to capture their innocence with you in beautiful and moving family photographs. 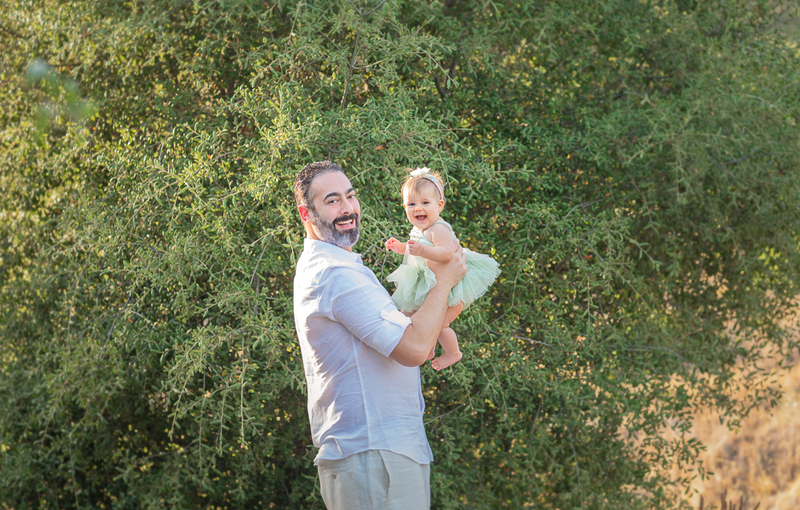 A lot of thought goes into choosing the best location for a family photography session. We choose the perfect location for photographing your family. Apart from outdoor photography, we love to shoot some casual candids at your home or at the studio. These shots add variety to you family photo album and compliments the ones shot outdoors. There are highs and lows in every family but what’s important is that the love remains intact. We think family photographyis a way to celebrate the love that remains intact even after the highs and lows. As you and your childrens are maturing and aging, there needs to be a memoir of what you have passed through together. A family photographeris responsible for capturing the values of a family, the small moments that defines the love between a family must not be missed by a family photographer. 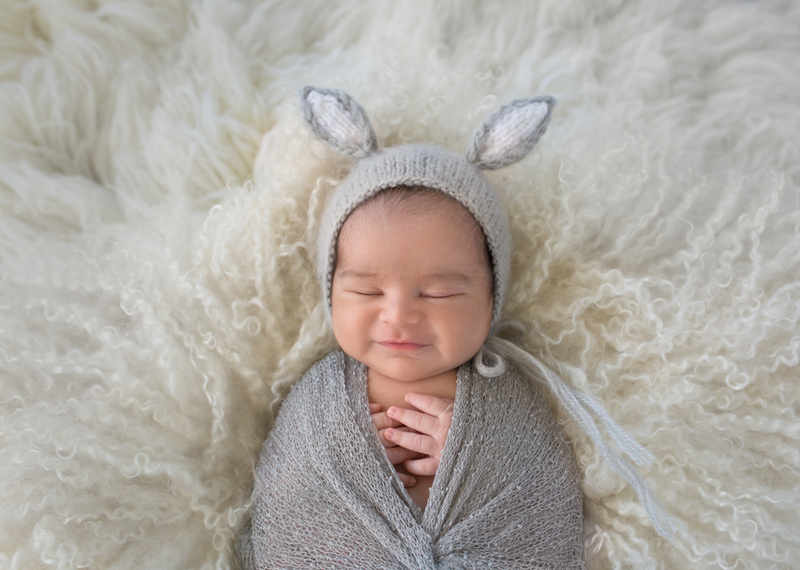 Oxana Alex Photography has done family photography sessions with multiple families in the past and created albums which they love to cherish. As we photograph families together, we build a bond with them which helps us in taking better pictures. You family photographs will always look special and honest, we love to edit pictures in a way which makes them look more honest and natural. A boy or a girl? 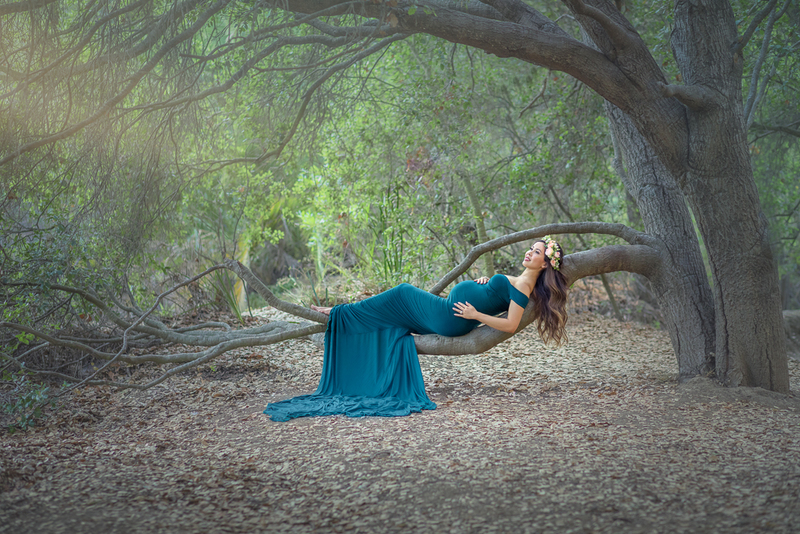 - Los Angeles maternity photography. I absolutely love and adore doing maternity photo sessions and capturing the celebratory miracle of creating life. I feel genuinely blessed to be doing what I love the most and it is truly an honor to have the opportunity to capture and show the delicate beauty of pregnancy through photographs. There is an added radiance that shines through the female veins when nurturing another life inside. Bearing a child is undoubtedly a special time in a woman´s life. We form a unique ´out of this world´ bond that is exclusive to us females. It is a process that should be remembered and what better way than capturing it through professional maternity photos. We shot the first baby bump photos against a dark grey background with a light grey gown to wear. A stark contrast to the other maternity photos taken against white and off-white backgrounds. The gorgeous mother-to-be changed into a peachy outfit with a flower crown to match. 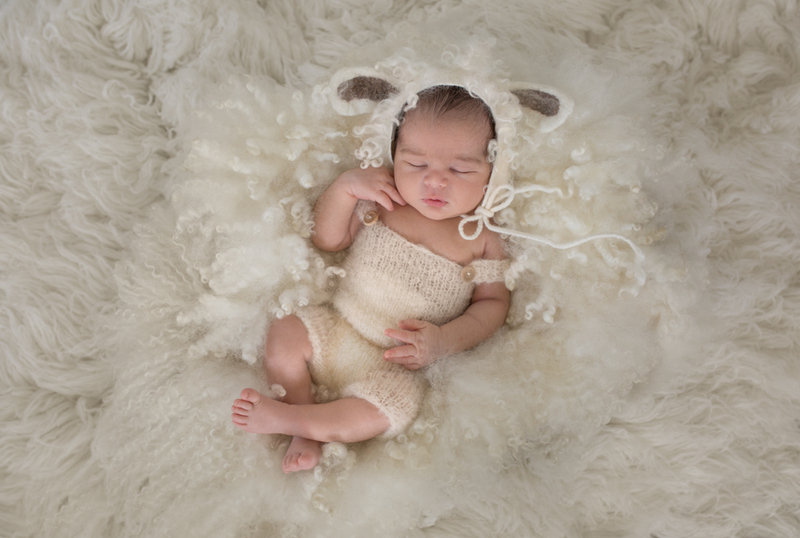 It involves a little work to get Los Angeles baby photography done right. But most important is to support and embrace that valuable stomach cargo. Third and final pregnancy photo set-up was in an amazing pink gown with white embroidery nearly engulfing the lovely expecting mother. All three maternity photo set-ups came out really well. Pregnancy is inevitable a time full of hormones with its ups and down. But invaluable in so many ways. And so are the family memories immortalized through professional photos. I know I'm going to cry. if you are a girl or a boy. 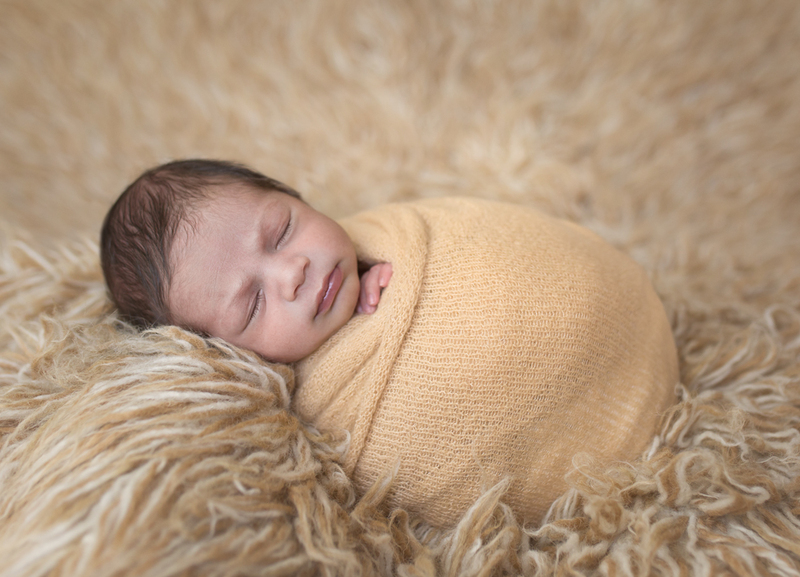 Hope to see you back soon for some newborn baby photographs.